Fabric bowl covers are less wasteful than plastic wrap to cover leftovers. Create a personalized fabric bowl cover so that you can tote your side dishes to potlucks and barbecues in style. 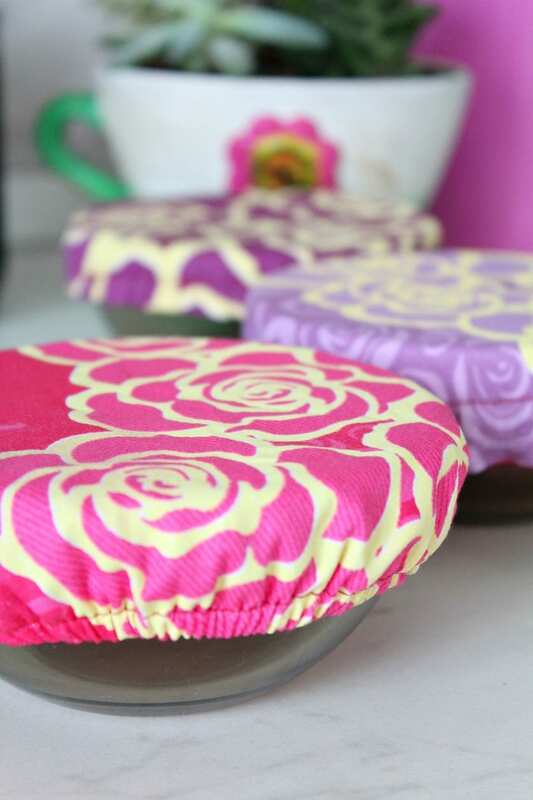 Make your own customized fabric covers with this easy and quick bowl cover tutorial.